Reminder! 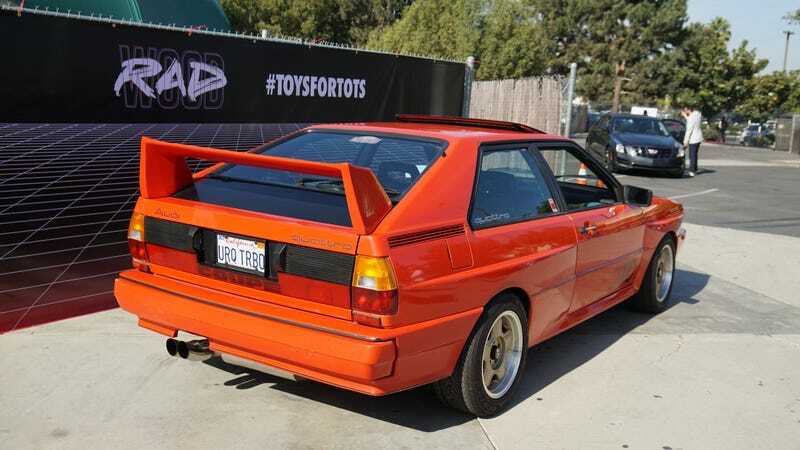 If you want to go to Radwood San Francisco next weekend, Sunday June 24, you should enter our Jalopnik Reader Contest! But it closes tomorrow at 2 p.m. ET. Get your entries in!